DPM expresses its indignation at the aggression of the deputy Sergiu Sirbu, vice-president of DPM, by the recalcitrant Pavel Grigorciuc. 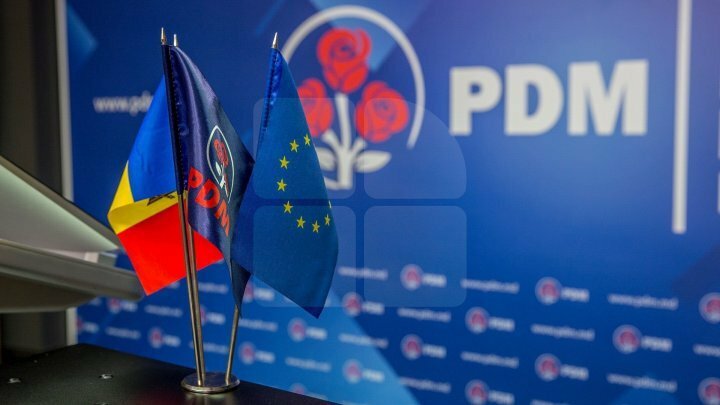 At the same time, DPM calls on the representatives of the ACUM block to publicly denounce the aggressive behavior of their political partner, Pavel Grigorciuc, and to cease to use such persons in their political activity. "We believe that this vicious act was possible given that the ACUM block started its parliamentary activity by using and encouraging openly the violence of language in politics and aggressive actions. Moreover, the ACUM block today used the interlocutor Grigorciuc as mercenary at the so-called protest in front of Parliament, encouraging and supporting the extremist manifestations he has promoted. This behavior has nothing to do with the European values that the representatives of the political party claim to promote", says a communiqué issued by DPM. The DPM also states that "aggression in speech and incitement to violence as political weapons are extremely dangerous things that create disruption, divide society and seriously affect the political climate in the Republic of Moldova".